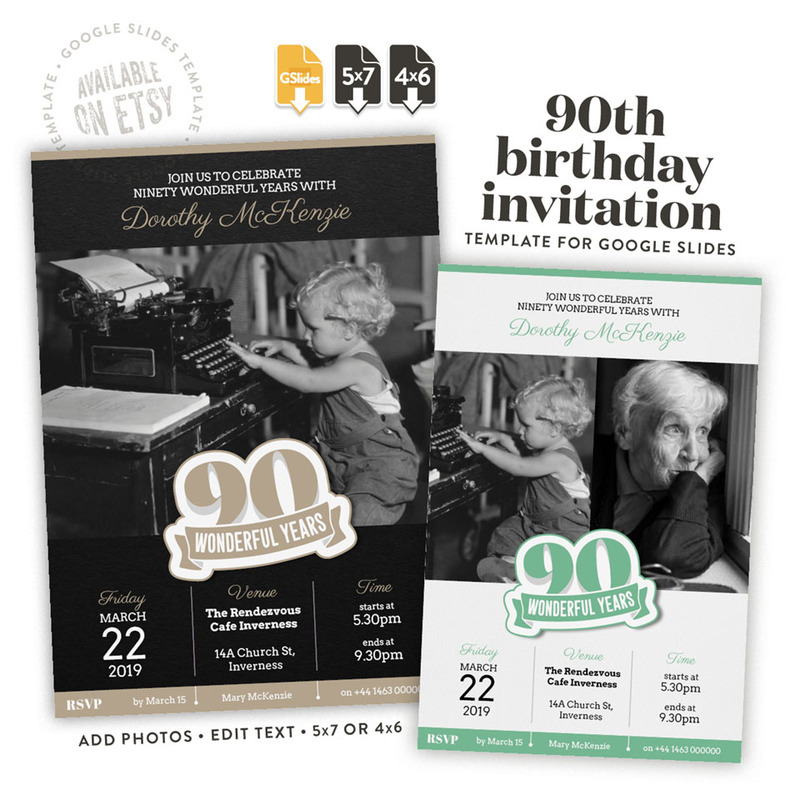 Do you know someone who is about to celebrate their 90th birthday? 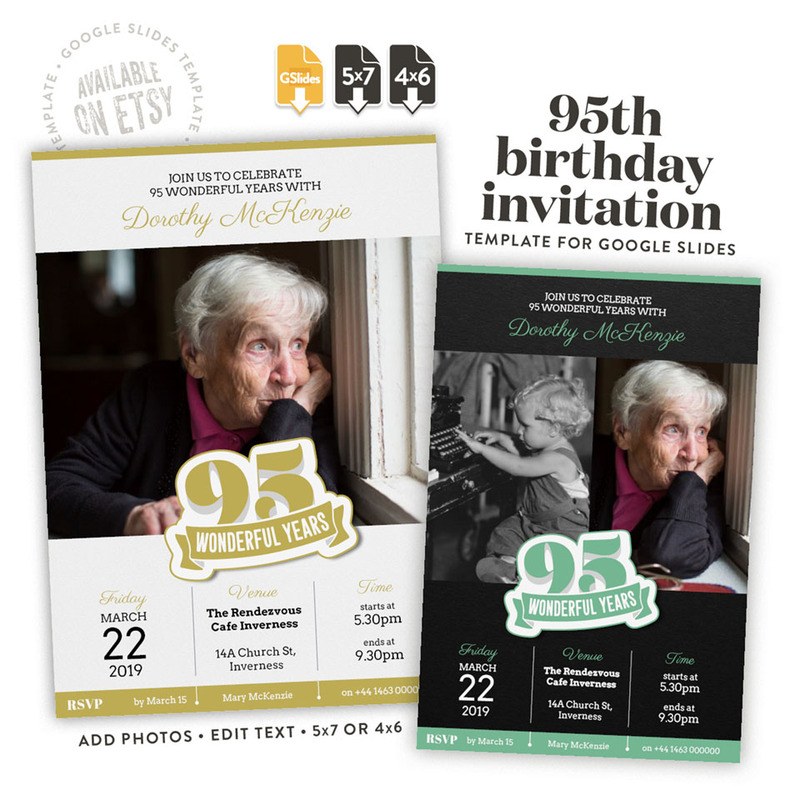 Help them take a walk down memory lane with a one-of-a-kind gift of ninety memories of their ninety years. 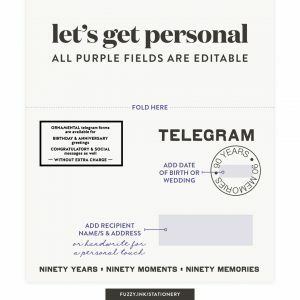 Take a unique approach to a memory book and gift your loved one with ninety telegrams of handwritten recollections from the people whose lives they have touched. 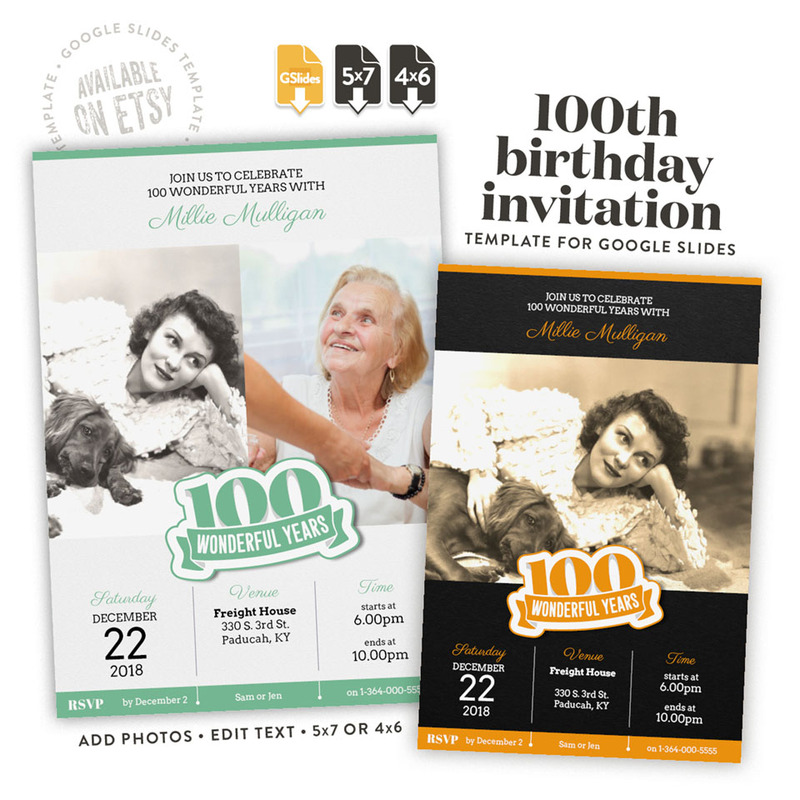 Have your guest record memories and stories in their words. 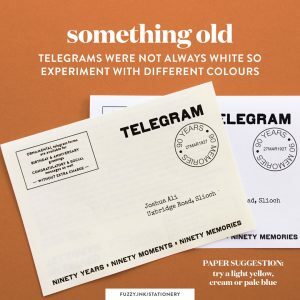 They will love that these telegrams do not charge by the word! 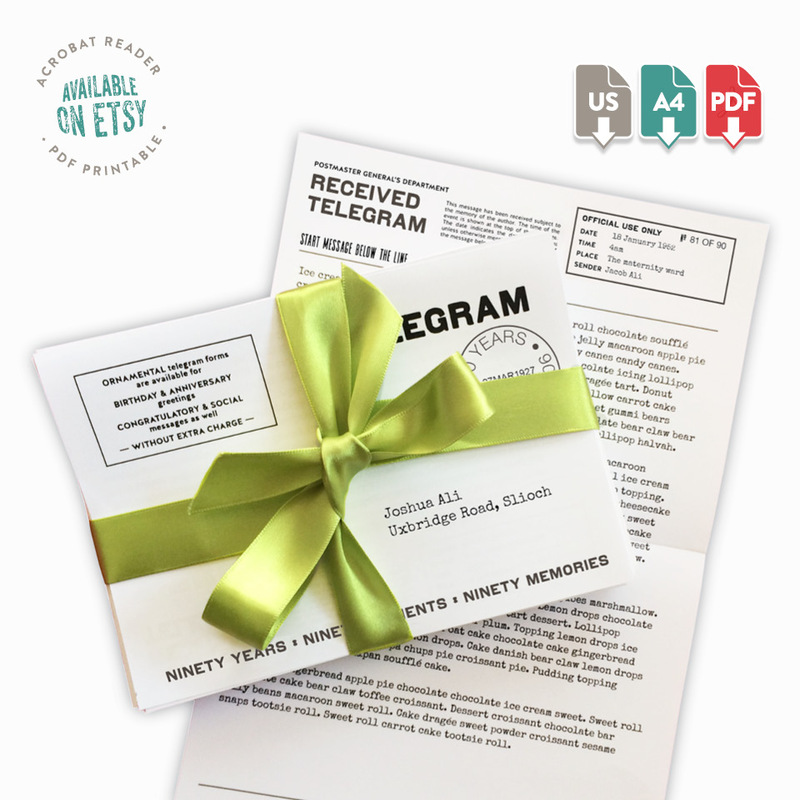 Easy to personalize by adding the birth to the postmark before. 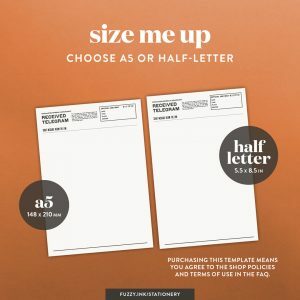 Messages can be handwritten or typed (or pasted) directly into the PDF form. 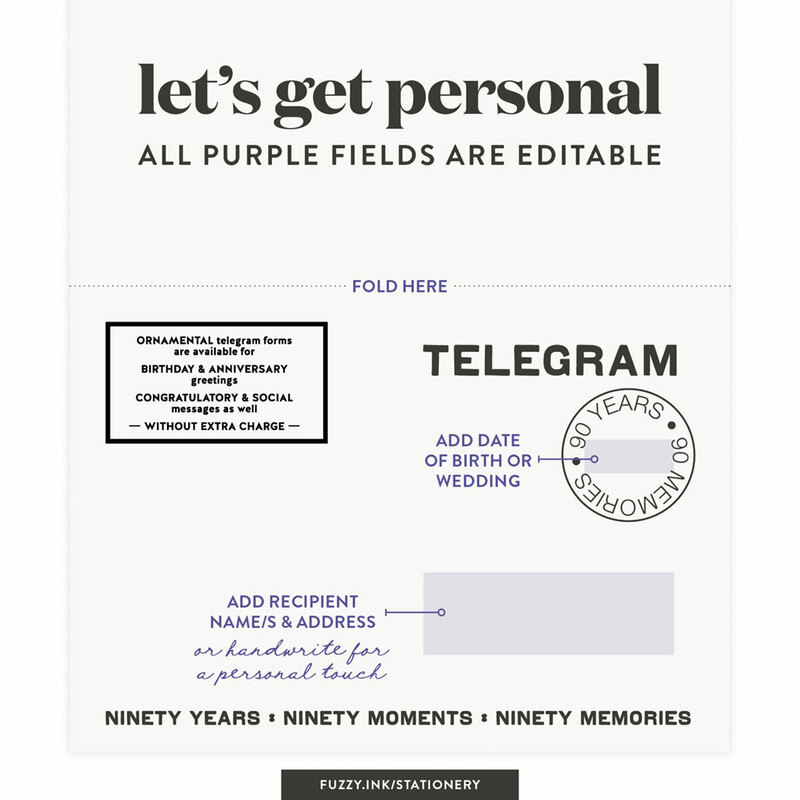 Turn those special moments and memories into an exclusive keepsake to share those stories forever. 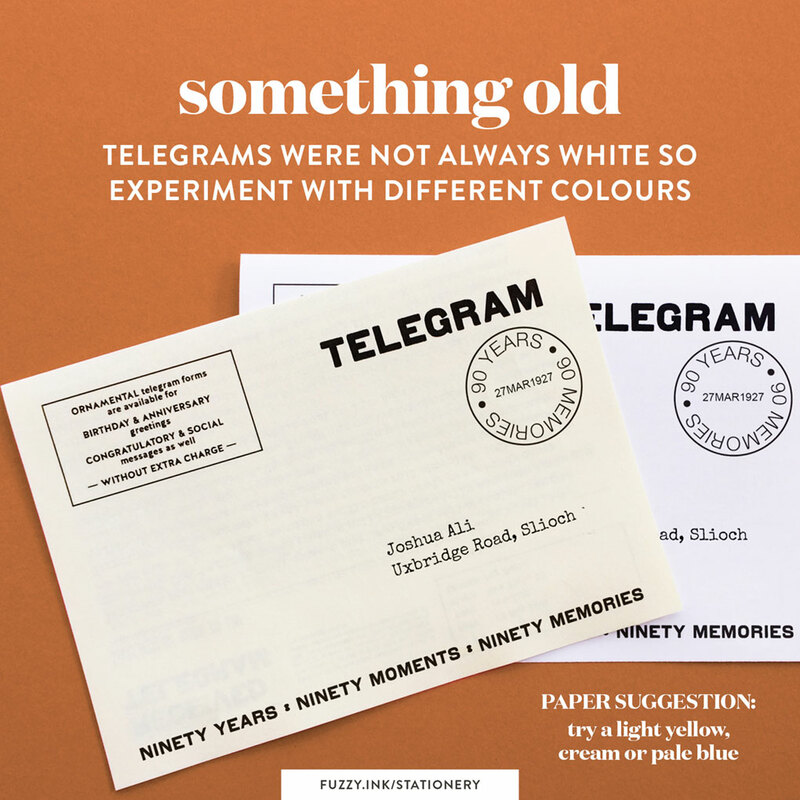 This printable PDF contains 90 pages with two telegrams to a page. 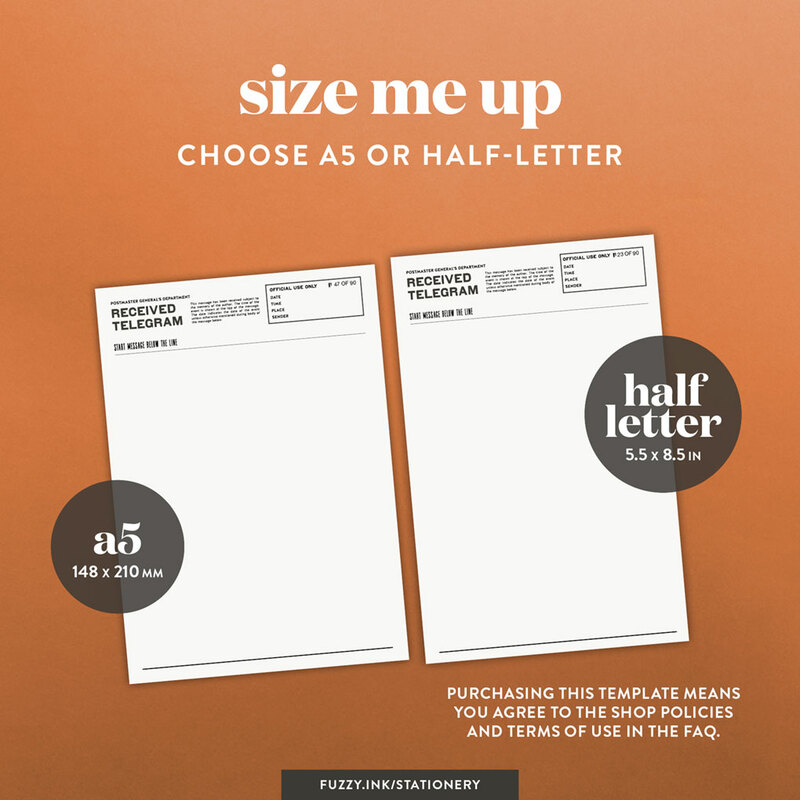 Numbered from 1 to 90, with a customisable postmark this file is ready to print double-sided on either US Letter or A4 paper.